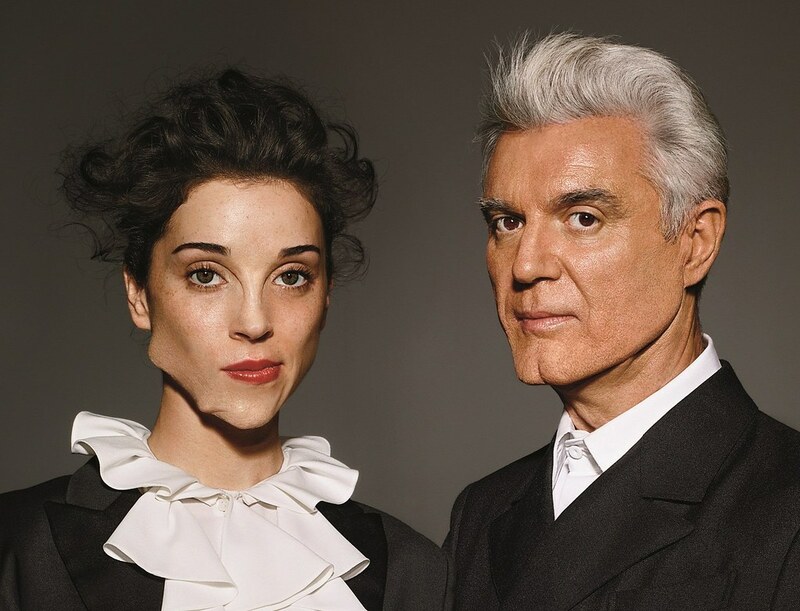 David Byrne (Talking Heads) & St. Vincent have come together to give birth to Love this Giant. The collaboration is somewhat odd to tell you the truth. Then again, Byrne is not known for having "normal" sense of music panache. The album cover, which was inspired by Beauty and the Beast, also speaks to the type of music they gave birth to. The album, in itself, uses a lot of brass instruments, which gives the music a natural feeling around its heavy techonology loops and computerized instrumentation. The video is in black and white, and you also get to see the Talking Heads singer strut his dancing shoes. Either way, enjoy the track and let us know what you think. We LOVE comments.